This year is the 5th annual Balkan Night Northwest, and the third year we’ll be performing on the main floor for you all. 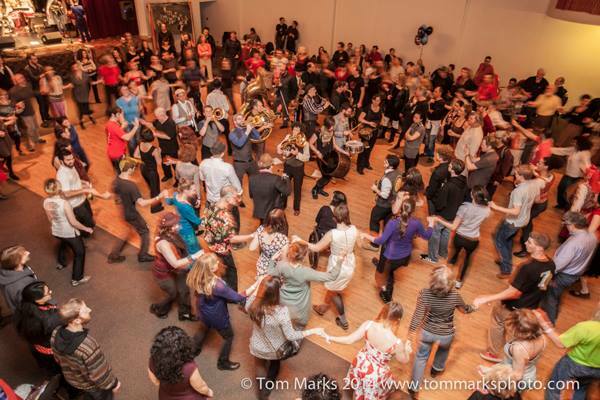 Its a privilege to be invited to return to St. Demetrios for Balkan Night Northwest and we’ll be sure to debut a new tune or two, as we always do as a thank you to the Balkan dance and music community at large. We very much hope you’ll join us for the revelry which ensues when the whole of the larger Balkan music community comes together for this massive and very special event.